Earlier this year Pentair Nijhuis and Fairbanks Morse announced a merger to bring together two of the leading brands in the fire protection market. In response to this news, we have begun carrying the Fairbanks Nijhuis line of products! If you are looking for anything from compact fire pump systems to vertical turbine fire pumps and anything in between, Steven Brown & Associates can fill this need for you. The Fairbanks Morse brand name (also a Pentair brand), has been an industry leader in fire protection for over 75 years, and many of their fire pumps are still in service today. 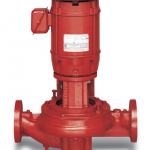 So if you need replacement parts, rotating elements, or even a completely new pump, you have come to the right place. 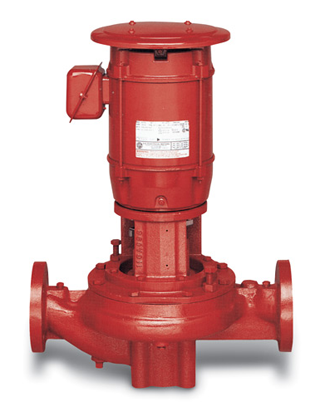 In future blogs, we will review the important data needed from your existing Fairbanks Morse fire pump to ensure that you get the correct, factory-authorized parts. We have recently updated our website, and created a whole new page for our Fairbanks Nijhuis line of fire protection equipment. Be sure to check out our Fairbanks Nijhuis product page on our website to learn more. As we told you in our last blog, keep an eye out here for more exciting news to come. If you have any questions, comments, or concerns be sure to leave us a comment, or give us a call at the number listed on our contact us page. Posted in Fairbanks Nijhuis and tagged Fairbanks Morse, Fairbanks Nijhuis, Pentair Nijhuis on September 19, 2013 by admin.